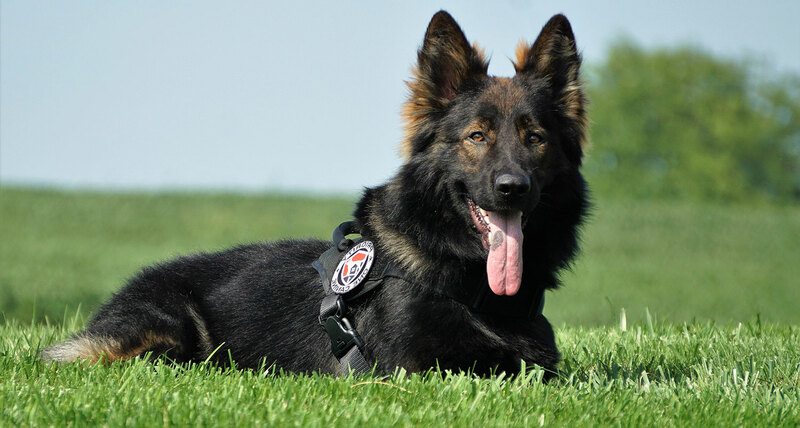 I would like receive your newsletter and be the first to see your newest protection dogs. Priority One Canine is a small dedicated protection dog company, we serve an exclusive clientele. This focus on quality over quantity allows us to provide the very best possible customer service to you after your canine has been delivered and integrated into your family. At some of the larger company's customers get lost in the mix. Our clients are truly our first priority. If you have a question about feeding, vaccinations, grooming, behavior changes or just a basic training question, call us, we answer the phone! Co-Owner Lori Morrell Provides Dog Training in Columbus, Ohio at Buckeye K9. Now providing Dog Boarding in Columbus, Ohio.